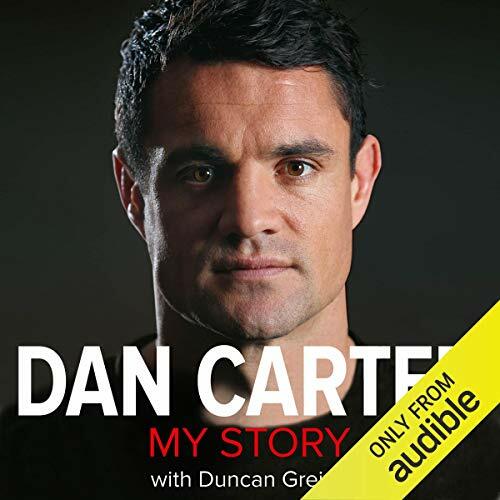 Showing results by author "Duncan Greive"
Daniel William Carter is acknowledged as the greatest fly-half to have played international rugby. A veteran of more than 100 test matches, he is the world record holder for most test points, has twice been named the IRB's Player of the Year and twice named New Zealand Player of the Year. Carter, though, is renowned for his modesty and unassuming nature and argues that he has he always "just tried to do the best job I can for the All Blacks".